Advisory firm JLL has represented Grupa Buma, office market leader in Kraków, on the sale transaction of the DOT Office complex. The project was acquired by Golden Star Estate – a global investment company. The value of the transaction is confidential. The DOT Office is located in the Kraków Technology Park Special Economic Zone at 87 Czerwone Maki Street. The complex consists of five state-of- the art office buildings offering a total of 43,650 sqm of leasable space. The anchor tenants include Shell Business Operations, Motorola Solutions Systems and Ericsson. “During the last two decades, we have delivered approximately 200,000 sqm of office space for tenants in Kraków. The DOT Office meets all the highest parameters in terms of quality and as a consequence attracted large international tenants such as Shell, Motorola and Ericsson, and has now also managed to obtain a new global investor. We are glad that Golden Star Estate recognized the attractiveness of both Kraków and our prestigious investment”, comments Konrad Dziewoński, the CEO of Grupa Buma. 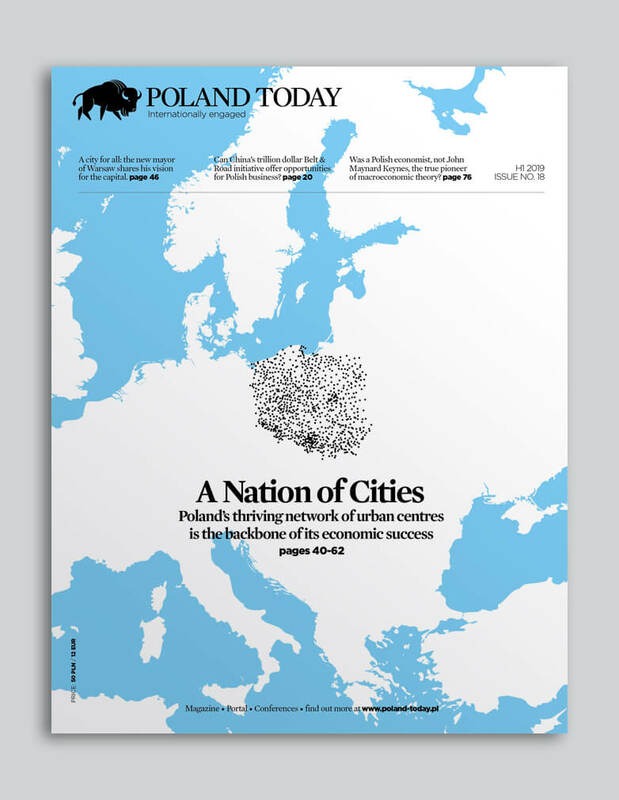 “Interest amongst investors in office markets outside Warsaw remains high. Top-tier quality projects secured with long-term leases concluded by recognizable companies are of particular value. This is confirmed by the numbers – the volume of office investment transactions in major regional cities amounted to over €950 million in 2017, the best ever result for the market. Trading volumes for 2018 are likely to be even stronger”, says Tomasz Puch, Head of the Office and Industrial Investment, JLL. The area in the immediate proximity of the DOT Office includes a Park &amp; Ride area as well as the “Czerwone Maki” urban communication node, with a fast tram to the city centre as well as numerous bus and tram lines. The Kraków motorway is just 4 km away and the project is within easy reach of both Kraków Airport and the R&amp;D units of Jagiellonian University. Furthermore, the office complex also includes numerous amenities for tenants, such as a lunch bar, a fitness club, relaxation zones, a kindergarten, a medical clinic and both retail and services units. The entire complex was designed by the Medusa Group architectural studio and is about to be recognized with a BREEAM certificates.